Computer cut handrail, curved, precise. 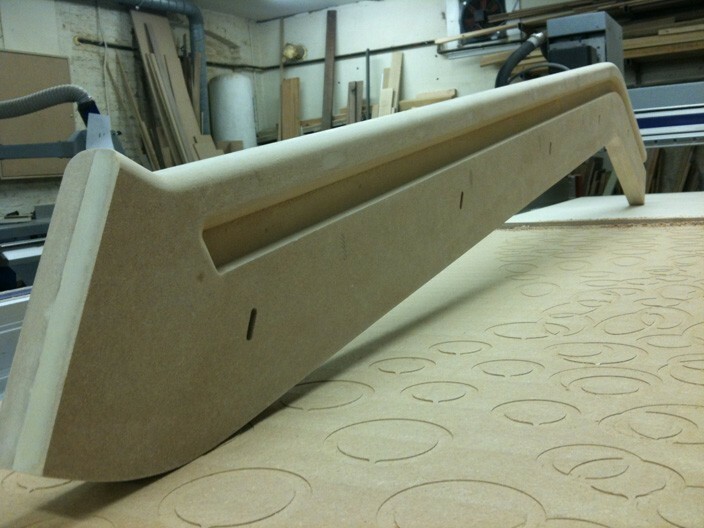 This handrail has been design and fabricated by CNC Workshop for Facit Homes. Picture shows it in its raw state ready to go to the sprayshack for final tough coating of polyurethane.